No one likes to talk about money, but when hiring a prospective business attorney, a business owner should not hesitate to ask how legal fees are handled. Richardson says at RichardsonClement PC, the firm works on a “satisfaction guarantee” with respect to legal fees. “If our client does not believe our fee is justified for the work we performed, we always want to discuss the fee and why they believe it is unfair,” Richardson says. 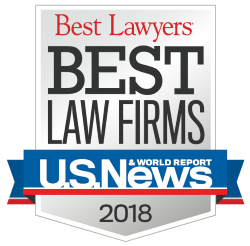 “We want our clients to be completely satisfied with the legal services we provide and our charges for those services, so we strive to ensure that they are completely satisfied.” He says all good attorneys should work on this same principle. Richardson advises business owners to meet with their attorney regularly to maintain the relationship. This helps the attorney have a good understanding of the needs of the business. 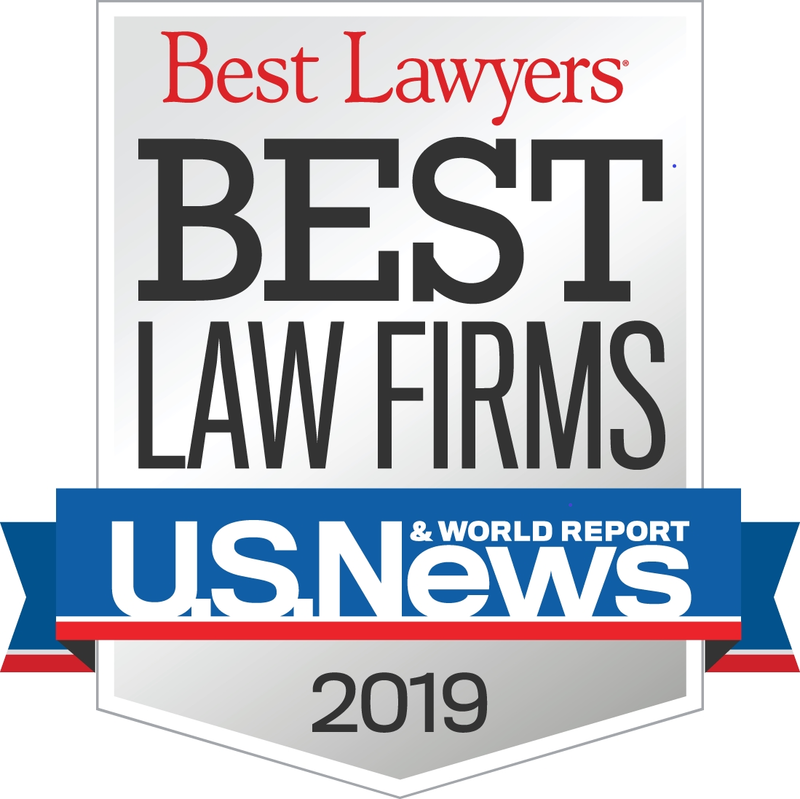 “You will be amazed at how often the right attorney can help you with difficult business issues, and help you keep your legal costs down over the long run through regular consultation,” he says. A good attorney should identify potential legal problems in advance, and save the company time and money over the long run.